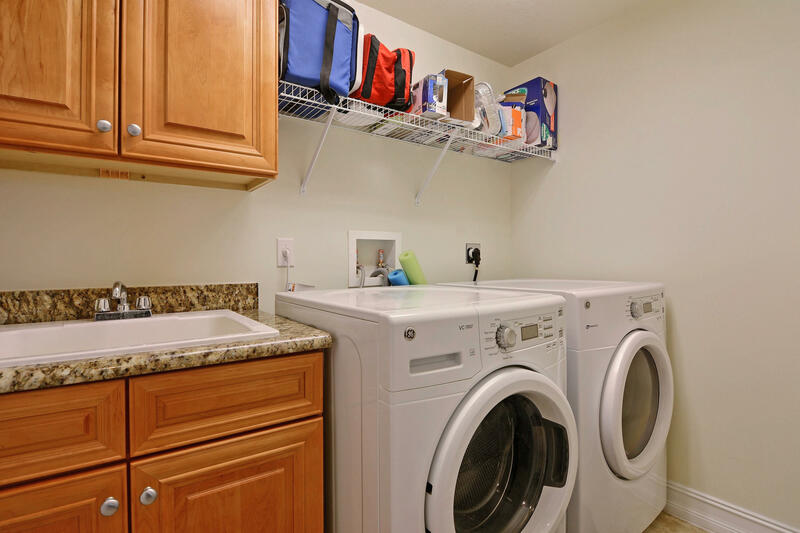 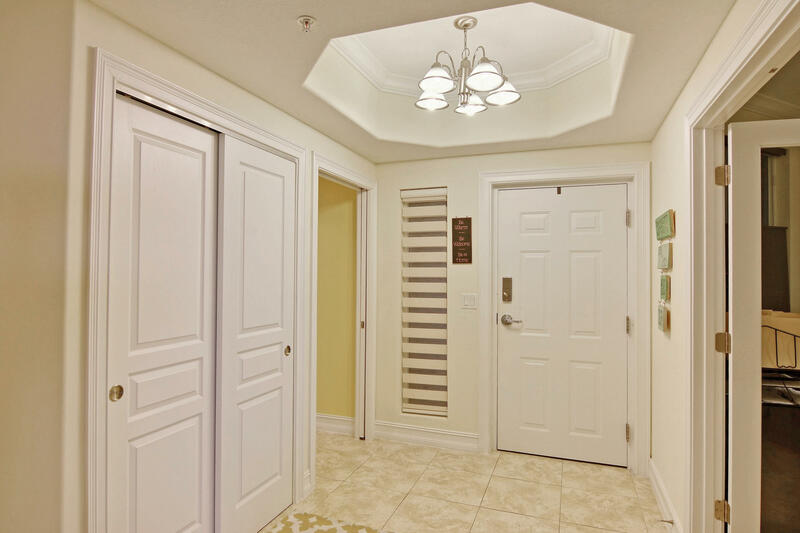 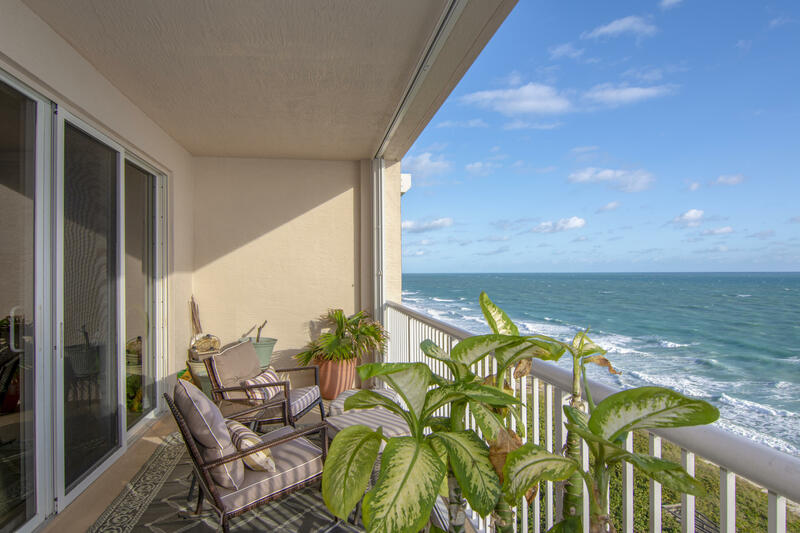 Public Remarks: This a spectacular ocean front unit. 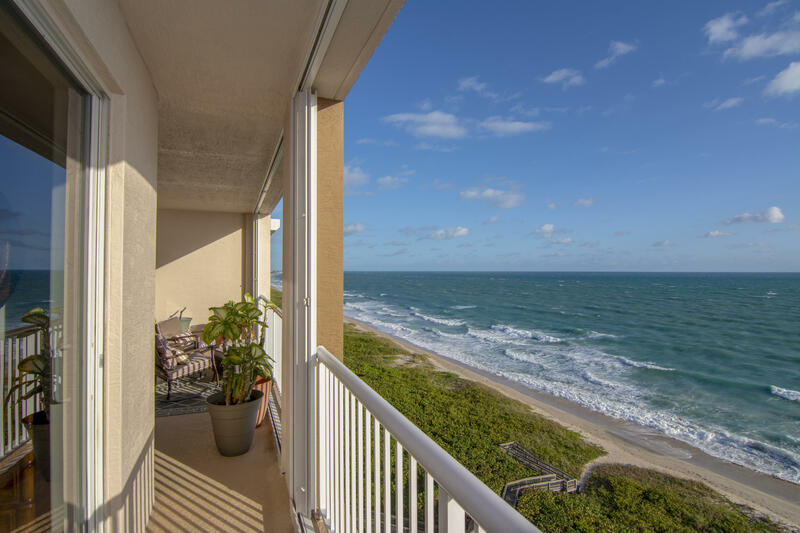 Million dollar views with all the bells and whistles. 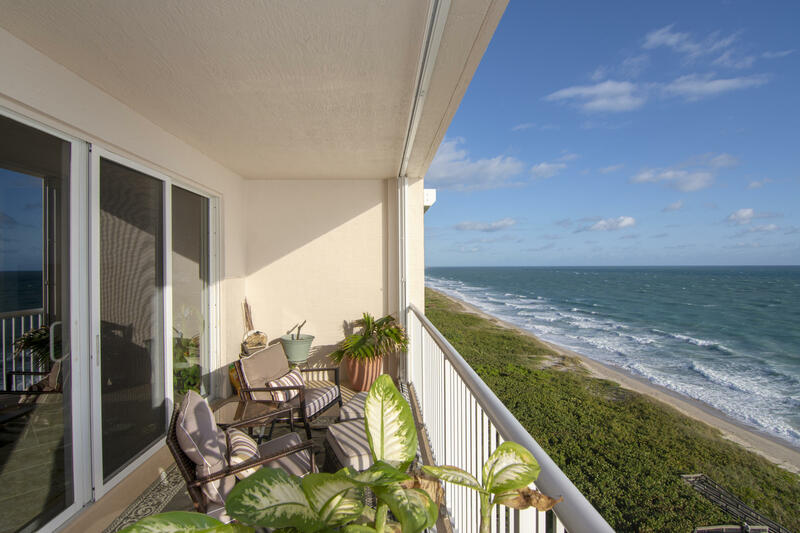 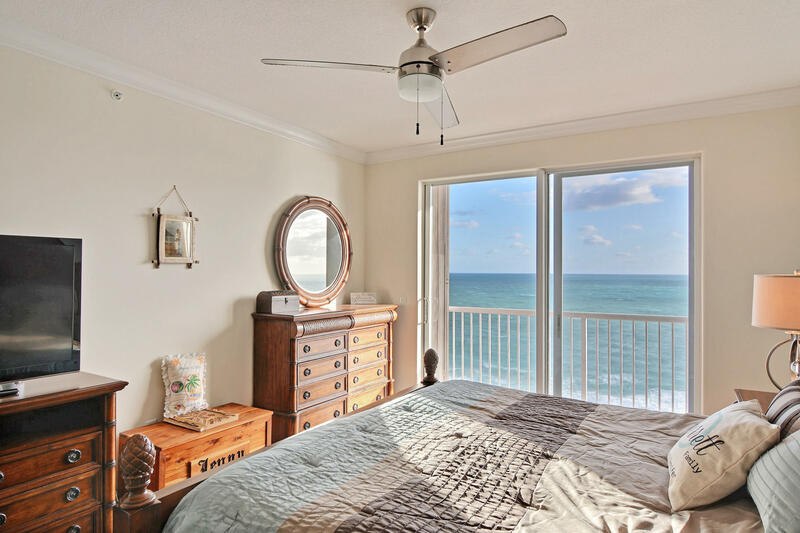 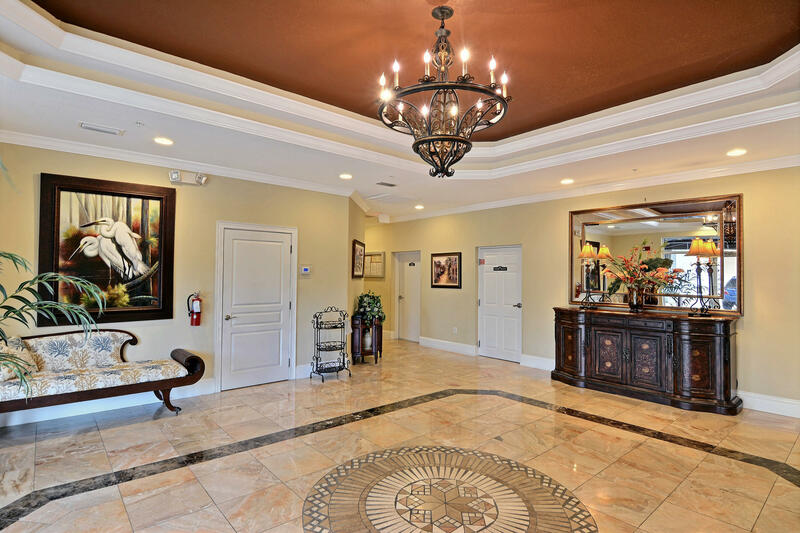 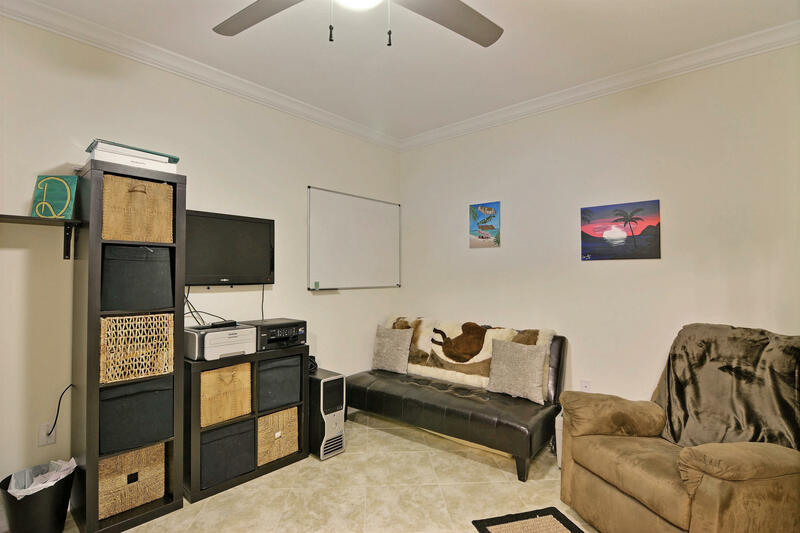 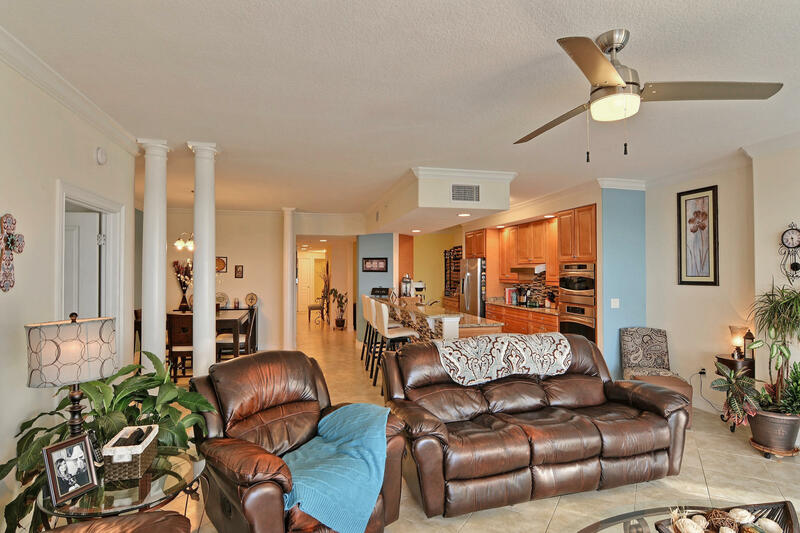 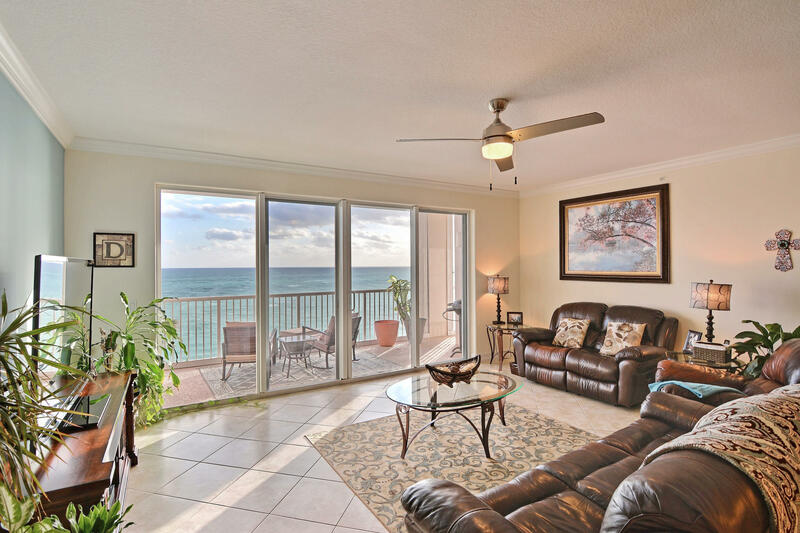 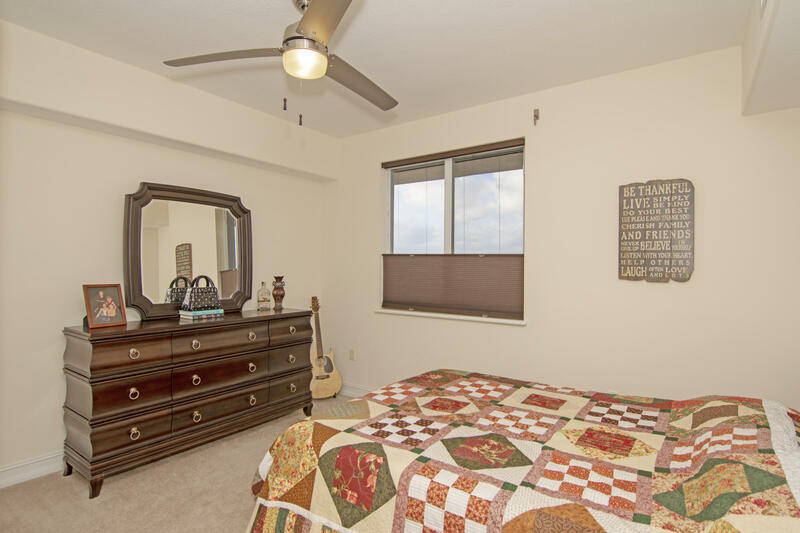 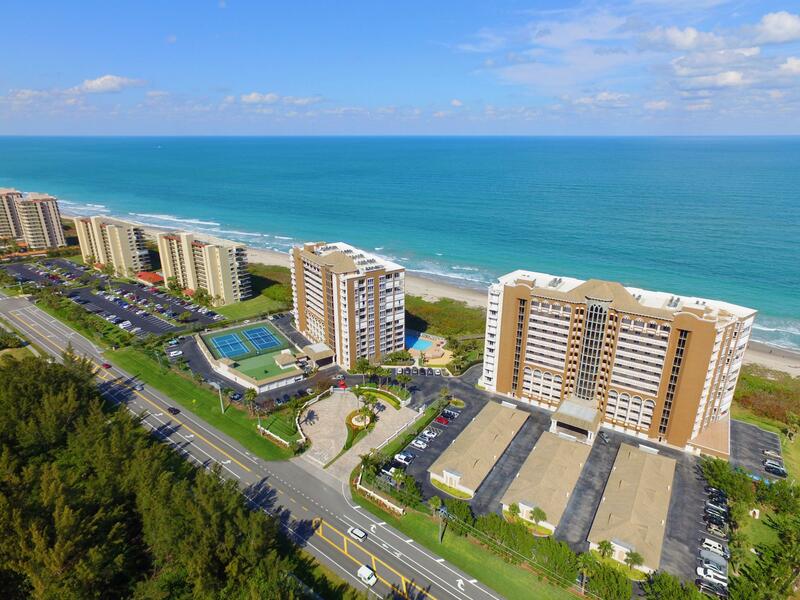 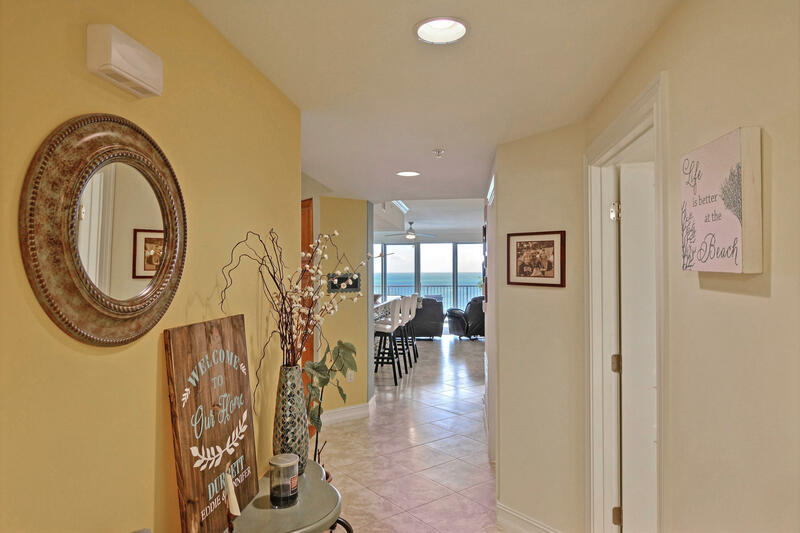 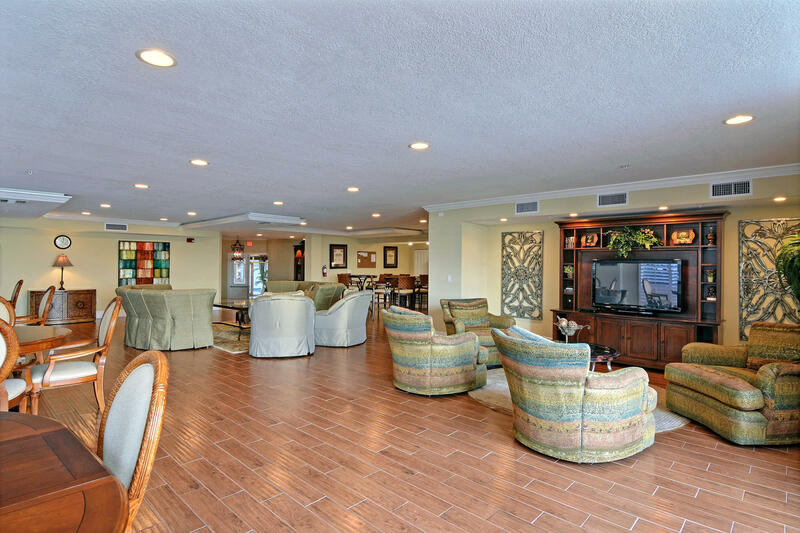 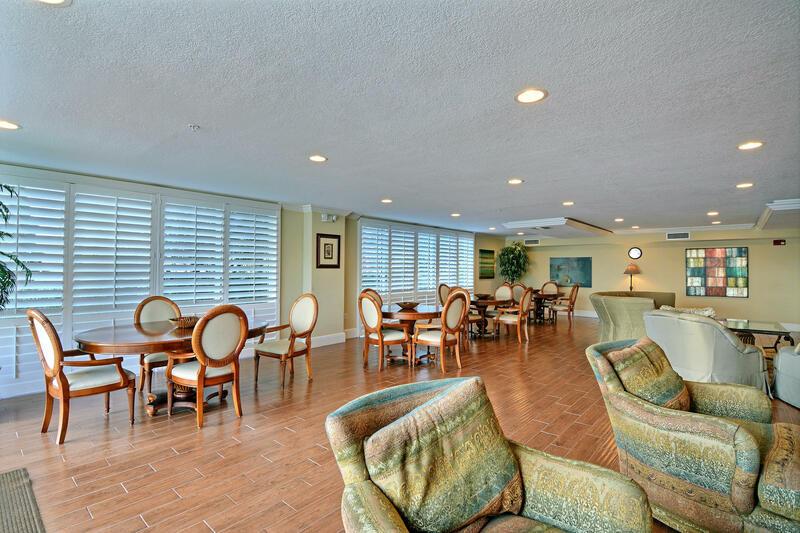 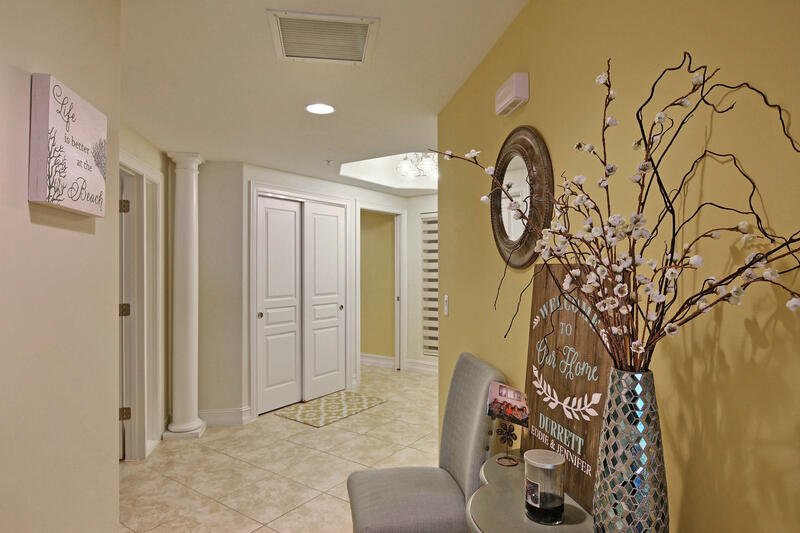 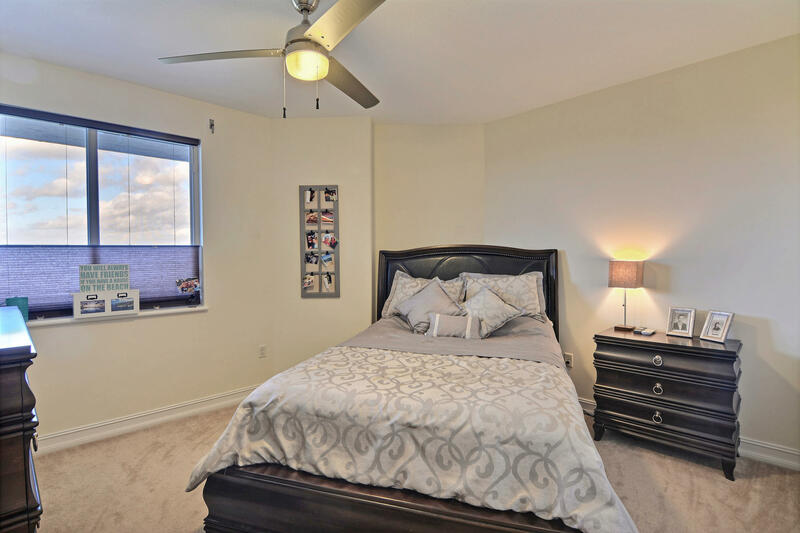 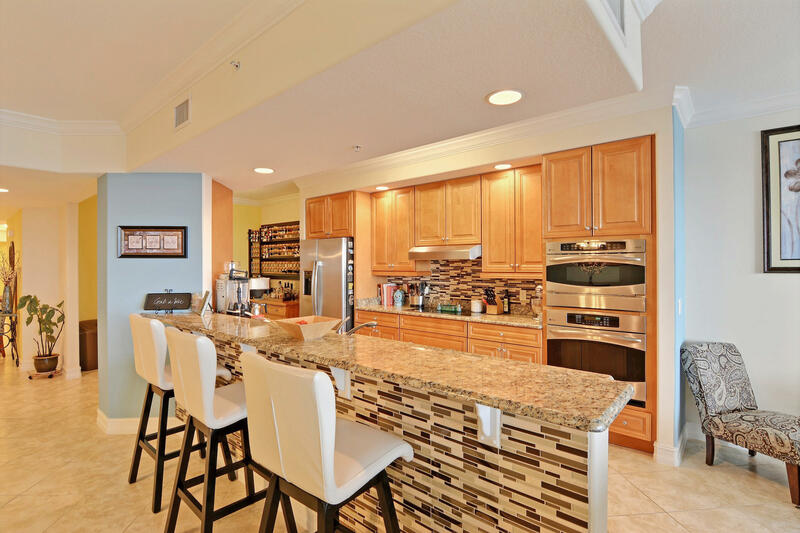 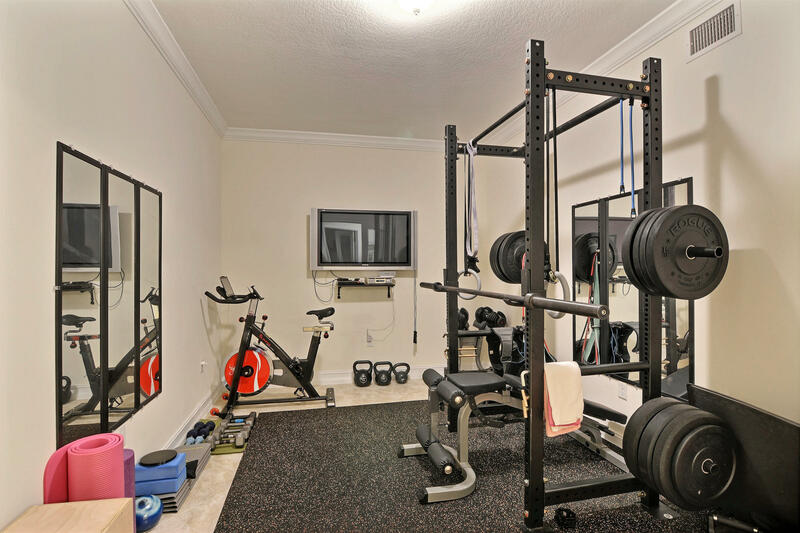 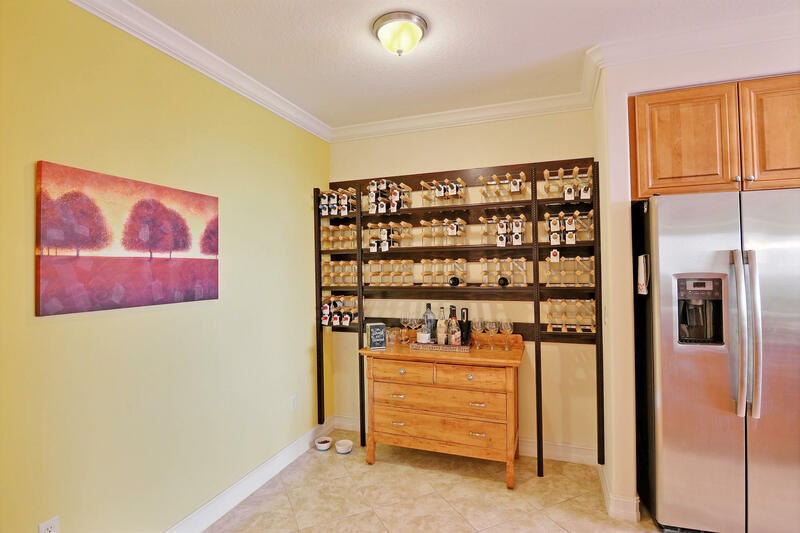 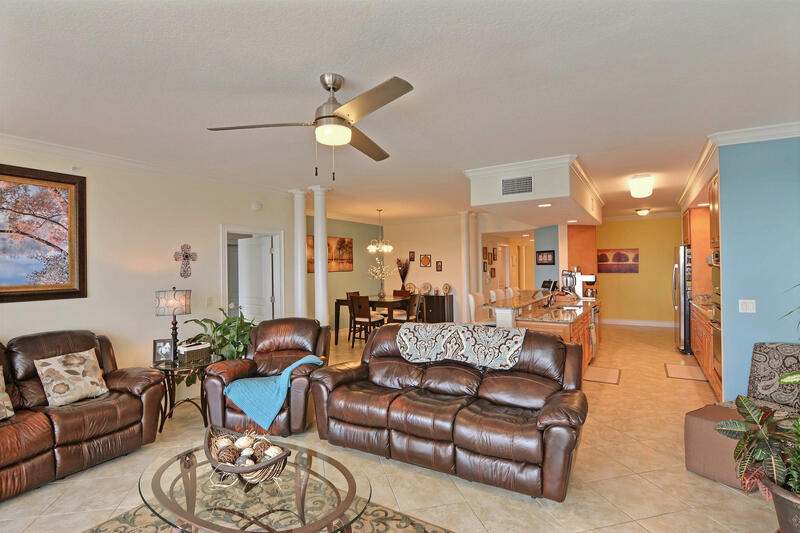 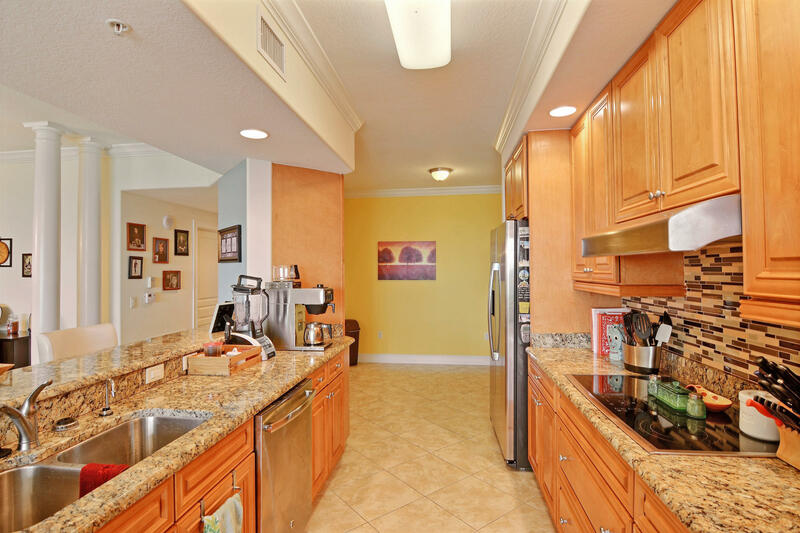 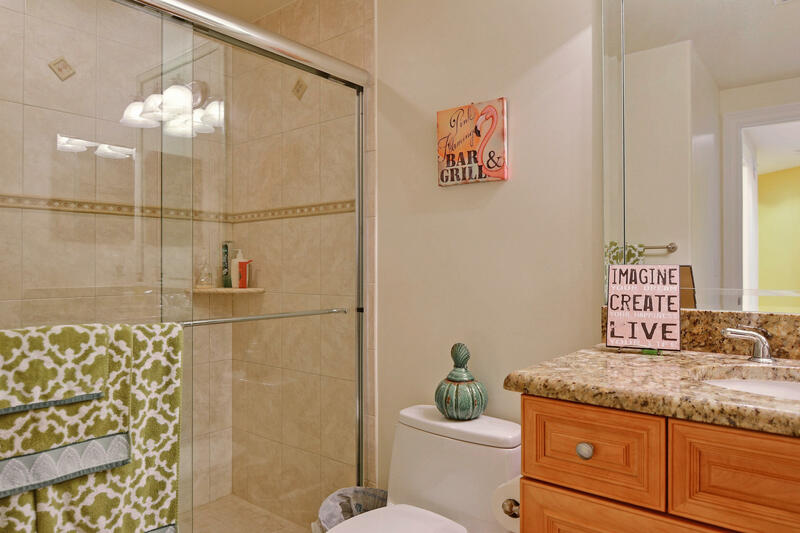 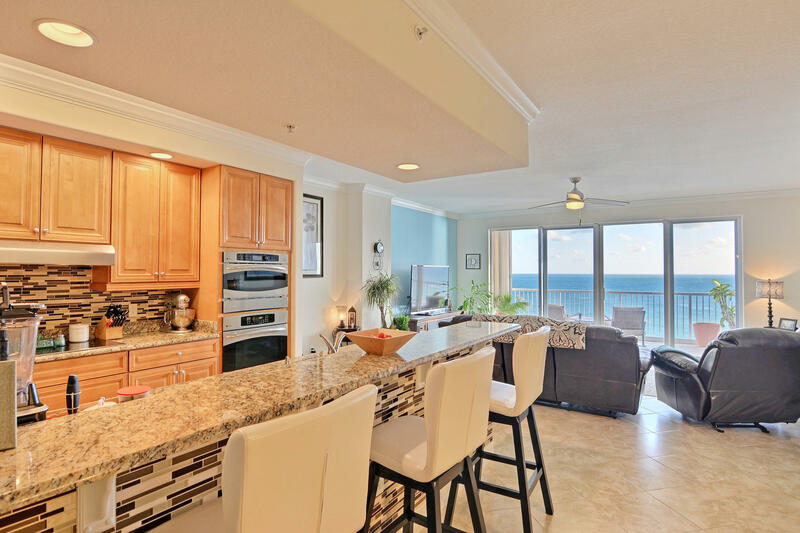 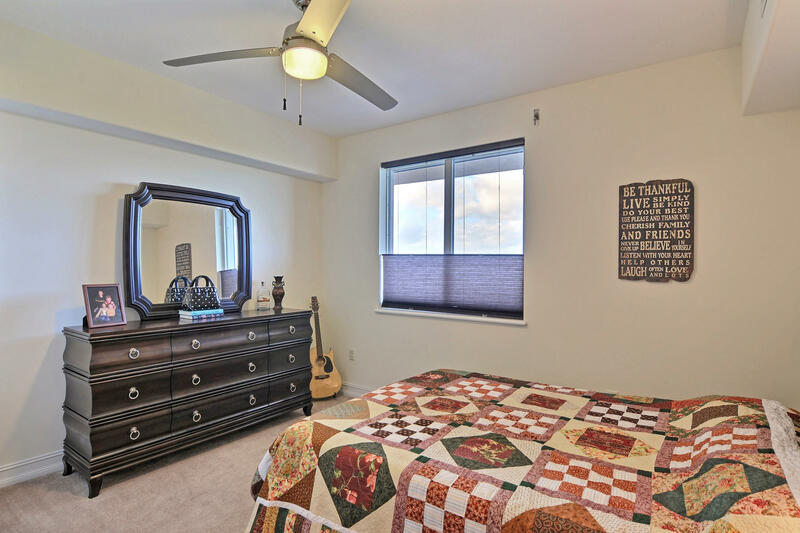 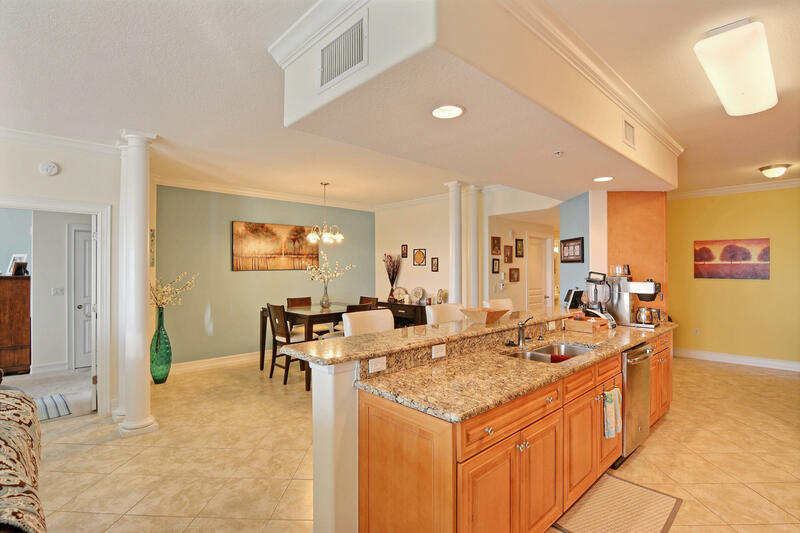 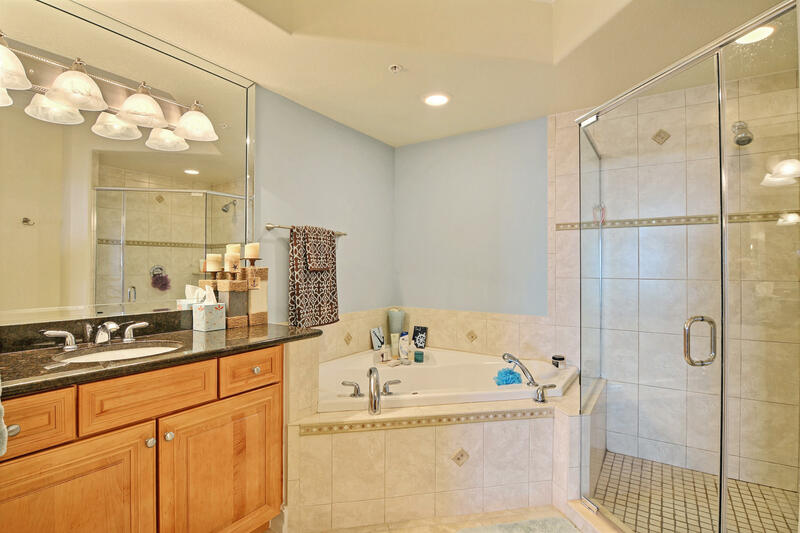 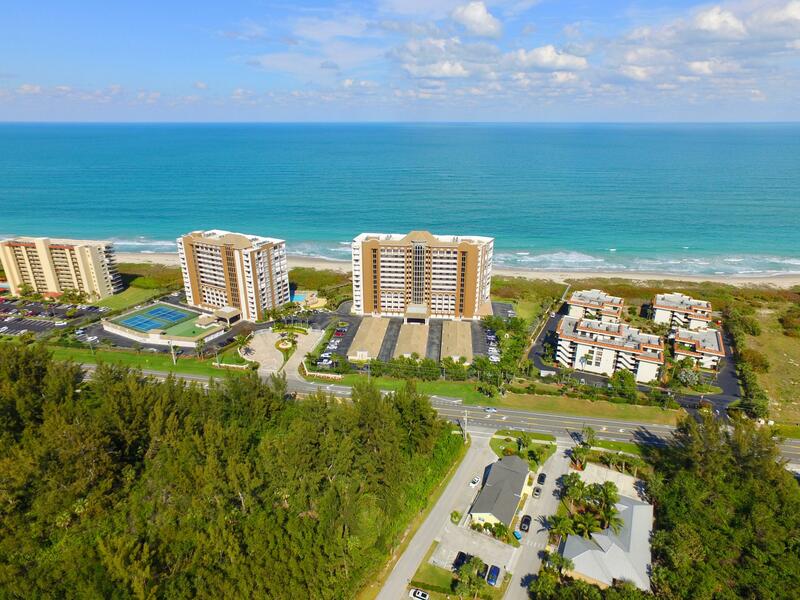 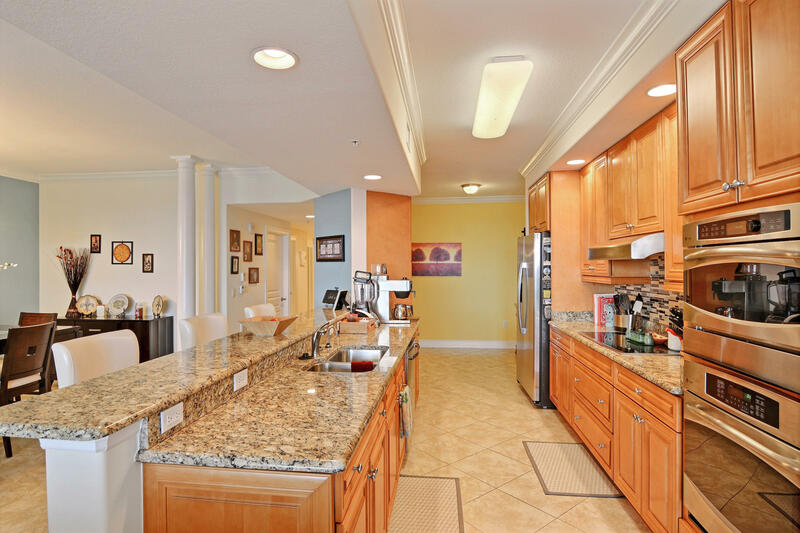 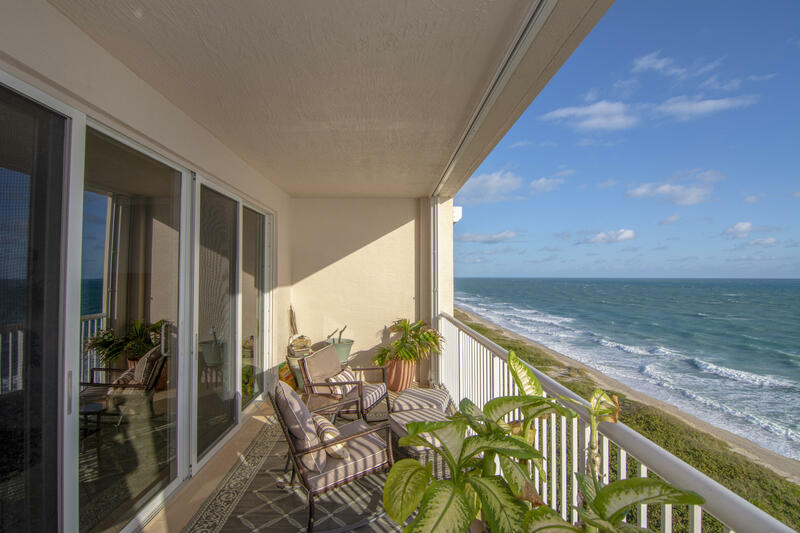 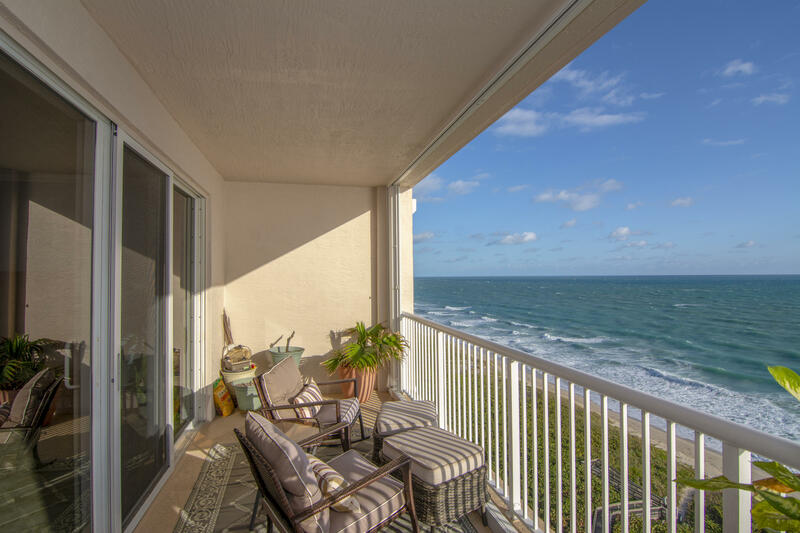 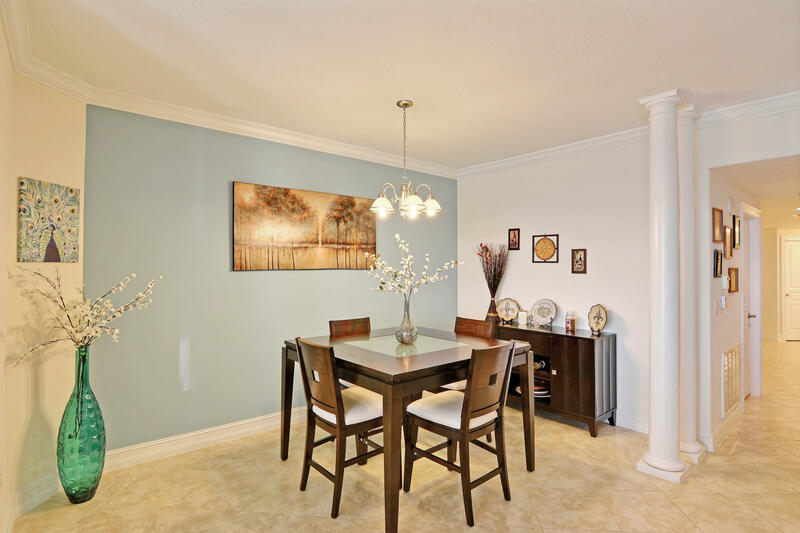 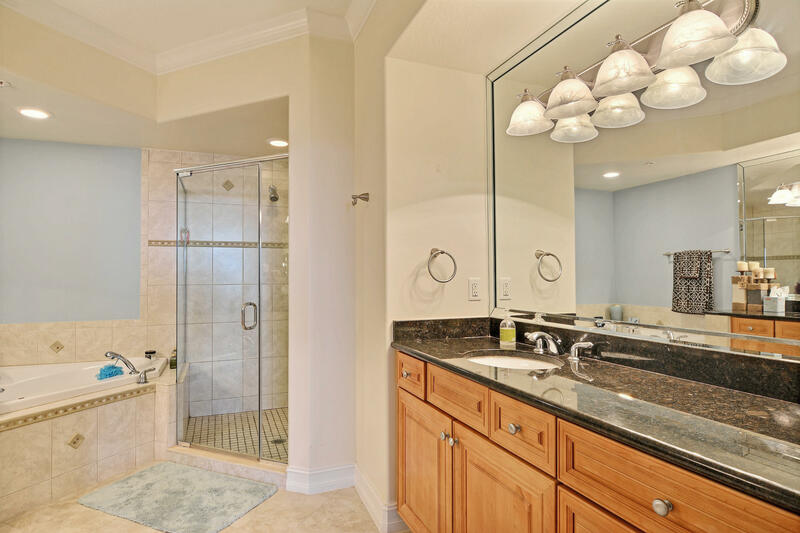 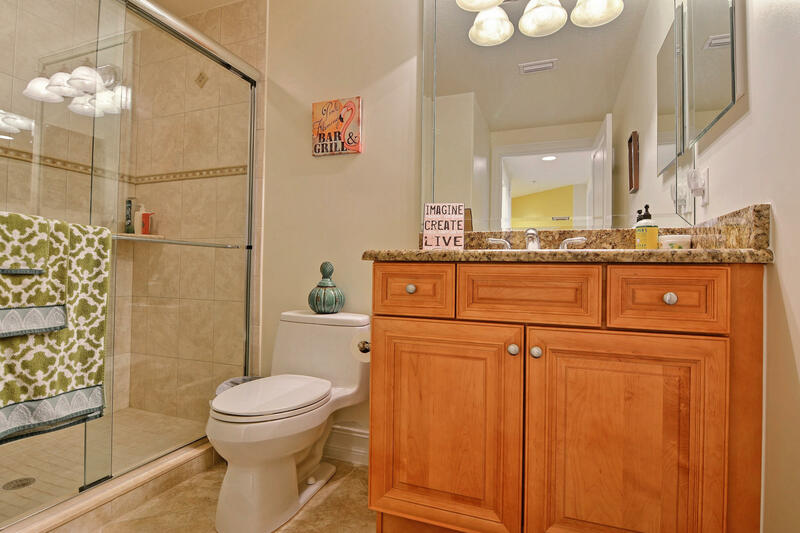 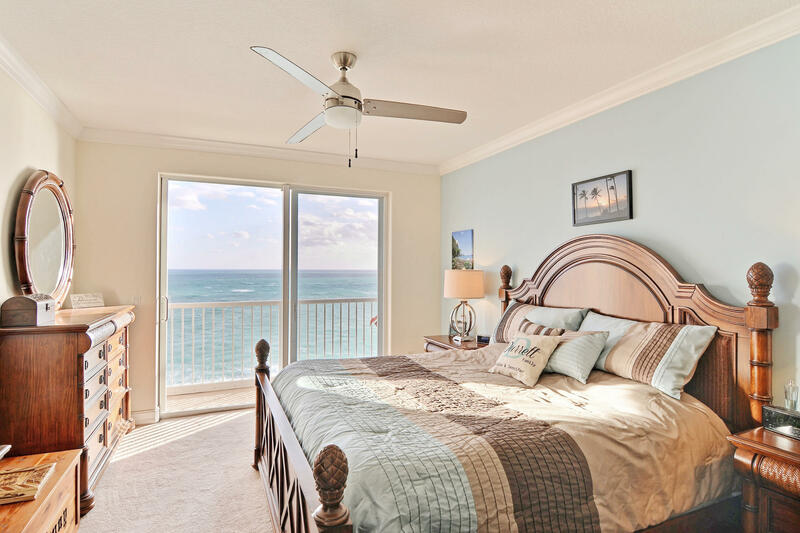 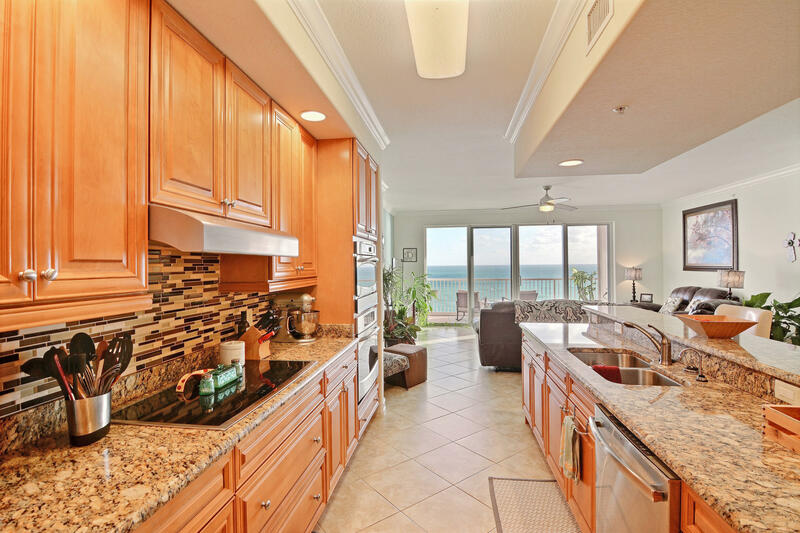 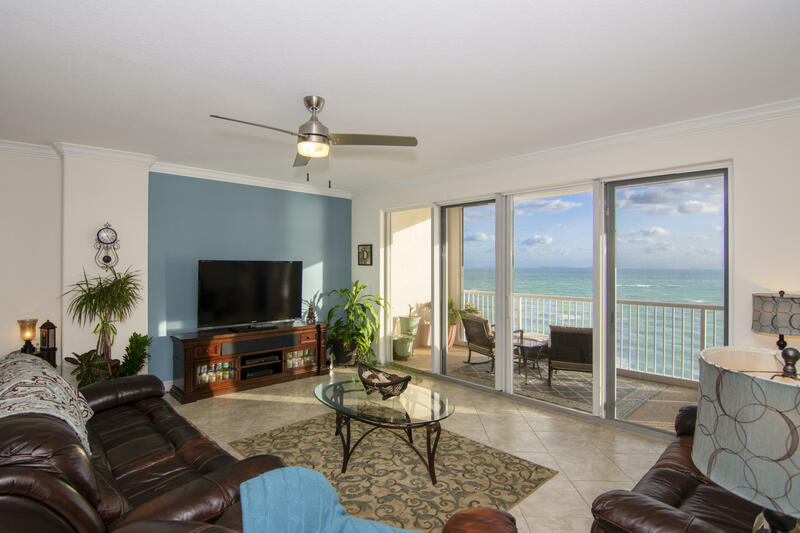 Located in the highly sought after Oceanique condo development located on N. Hutchinson Island. 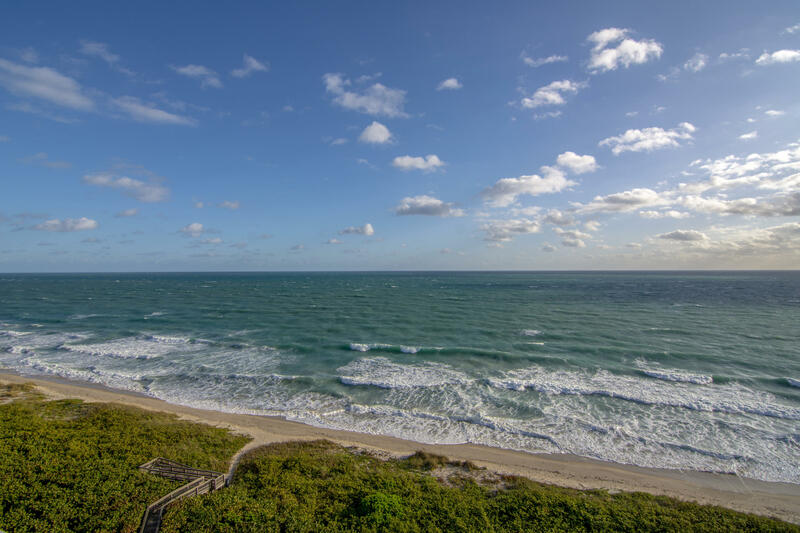 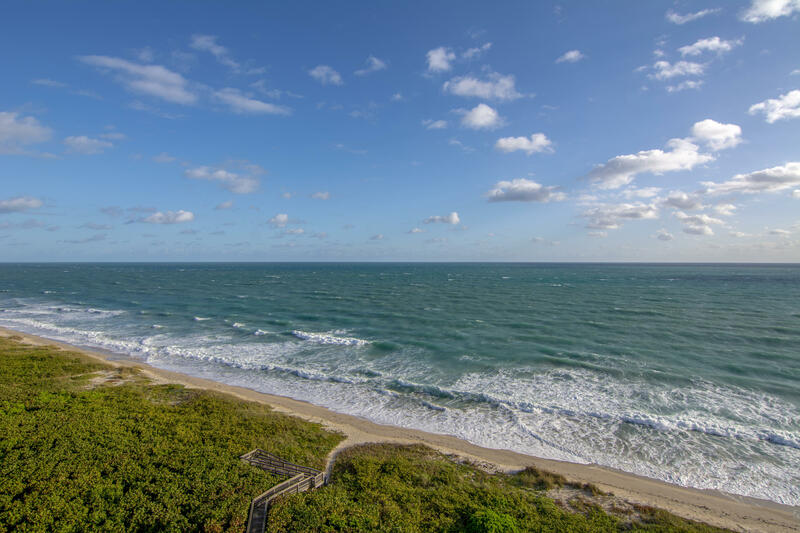 12 miles S of the upscale Vero Beach oceanfront restaurants, hotels and cultural amenities, The island offers 3000 acres of protected preserves, 2000 of which are parks and preserves for hiking, fishing paddle board, kayak and boating pleasure.